Releasing the Magic! 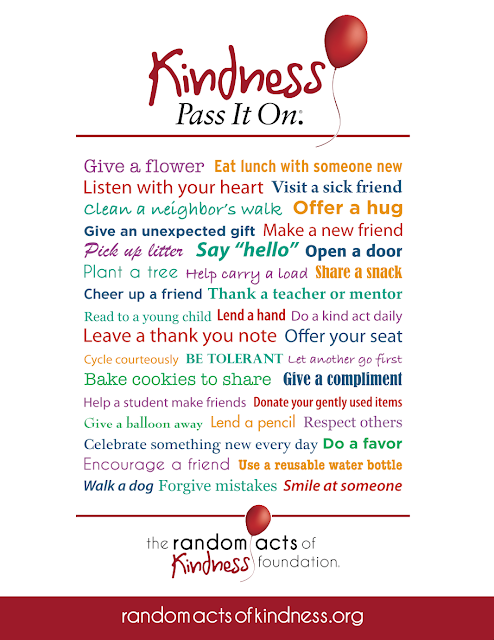 : REMEMBER THAT KINDNESS MATTERS....PASS IT ON! REMEMBER THAT KINDNESS MATTERS....PASS IT ON! I don't know about you but everywhere I look the news is depressing and the world seems such a sad and unhappy place. And yet this term spending time with young people, colleagues and friends you realise how much great stuff is out there and how many extraordinary people are doing things to make a difference. We can all help. We can all make a difference. We can... just think what a better community you would live in and what a better world it would be, if we all did one of these things everyday! Change starts today with you! Choose one and do it! SKILLS MATTER: FUTURE WORK SKILLS 2020! A MESSAGE... PASS IT ON! WITH HARD WORK THERE ARE NO LIMITS... PASS IT ON! SKILLS MATTER: SO WHAT WORKS? SKILLS FOR LIFE AND WORK: THE EVIDENCE! FAMILIES MATTER ... PASS IT ON! THE SECOND CUTLERS' AMBASSADOR PASSPORT CEREMONY!